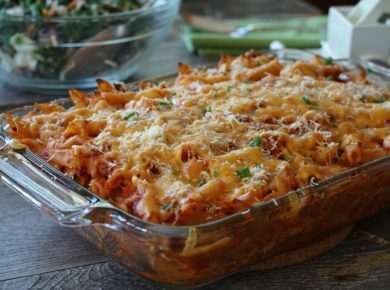 Takes 35 Minutes , serves 12. Preheat oven to 400°F. Line a large muffin pan (for 12 muffins) with paper baking cups. Place dry ingredients into a medium-sized bowl and whisk or stir together until ingredients are well incorporated. Place oil, sweet potato purée, eggs and yoghurt into a second bowl and whisk together. Add wet ingredients to dry and stir together to combine. Stir raisins into the batter to incorporate. 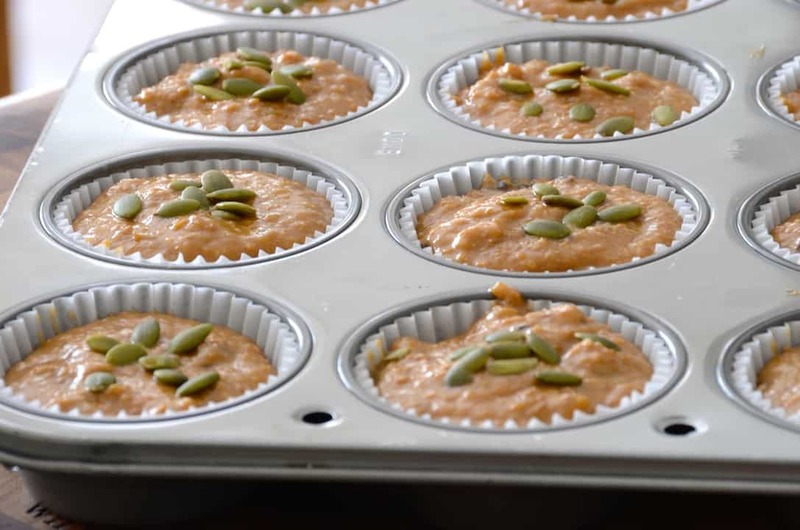 Spoon batter into prepared muffin tin and sprinkle the top of each muffin with a few pumpkin seeds. 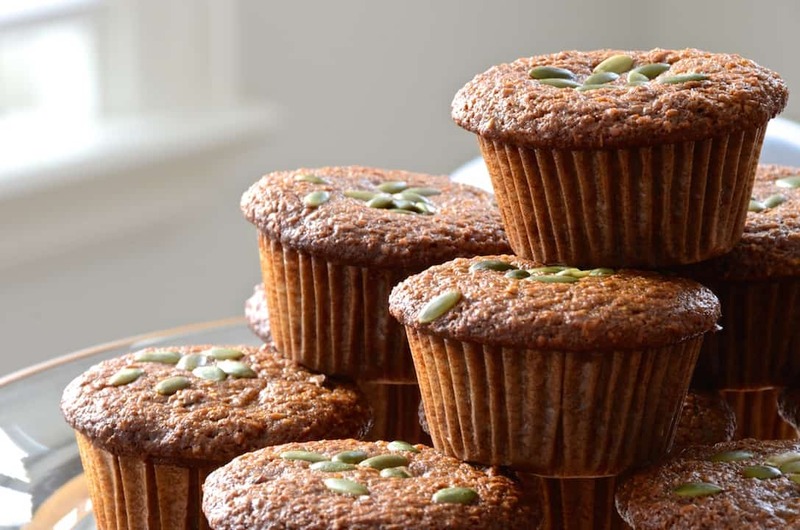 There’s something special about these EASY SWEET POTATO MUFFINS. 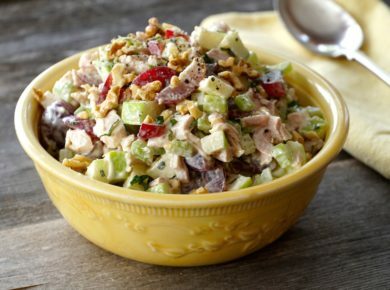 Make a batch, but pace yourself when you dive in – you’ll be tempted to eat more than one. Ah yes, these EASY SWEET POTATO MUFFINS are quite simply, the best and, have long been a favourite. 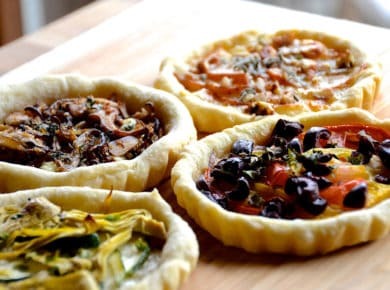 They have a pleasing flavour profile, appearance and, they’re easy to make too! We’re suggesting them as the ultimate breakfast muffins but you can also take them to work for an afternoon snack. One thing for sure, they’ll become a welcome addition to your next breakfast or brunch. 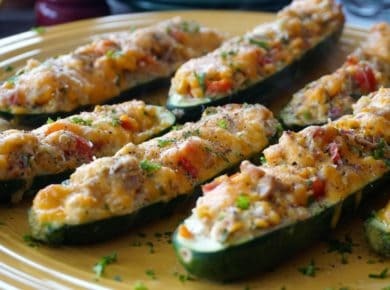 As you know, Weekend at the Cottage loves sharing really delicious recipes, and in this case, it’s a recipe that my sister Lisa has perfected over the years. Thankfully, she agreed to let us play around with this, her most requested muffin recipe. 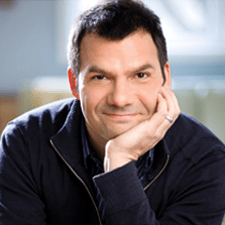 The results are worthy of your attention, this is one recipe you’re going to keep close at hand – you’ll be making it again and again. Here’s what makes our Sweet Potato Muffins so perfect on so many levels. 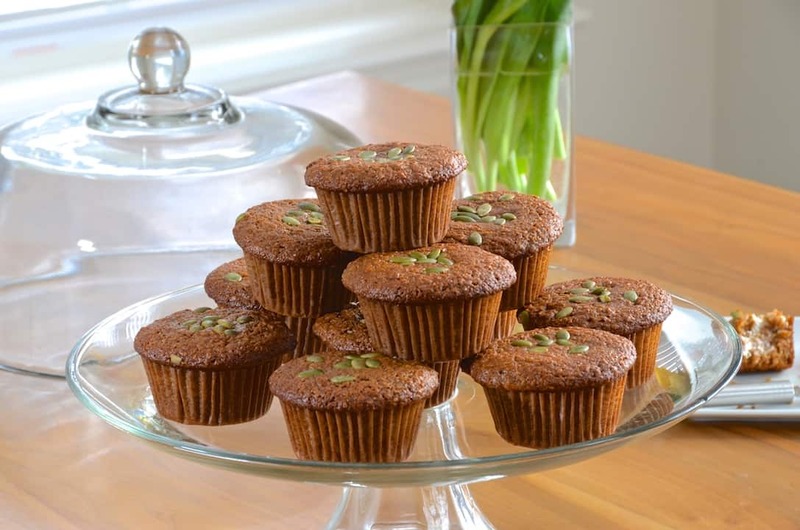 NATURAL WHEAT BRAN – Adding natural wheat bran to these muffins gives them a full-bodied texture. Wheat bran is also an excellent source of dietary fibre, so consuming it this way helps us feel satisfied and comfortably full for a longer period of time. Look for organic natural wheat bran at your favourite health food store or organic grocers. 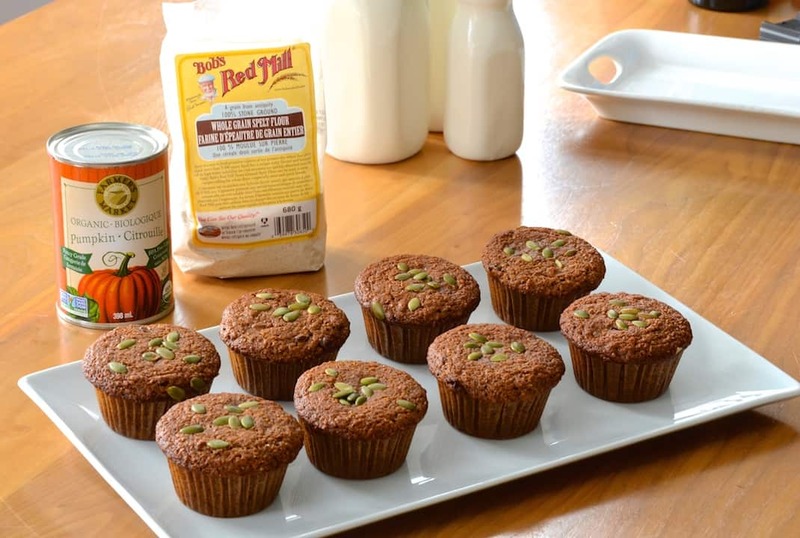 BOB’S RED MILL WHOLE GRAIN SPELT FLOUR – Although Lisa’s recipe originally called for whole wheat flour, we swapped it out for the Bob’s Red Mill Whole Grain Spelt Flour. Spelt is an ancient grain that’s also a bit of a chameleon; it’s more easily digested than other forms of wheat flours, and because of its high water solubility, its vital nutrients are quickly absorbed into the body. We’re big fans because it lends an interesting nutty flavour to the muffins too. 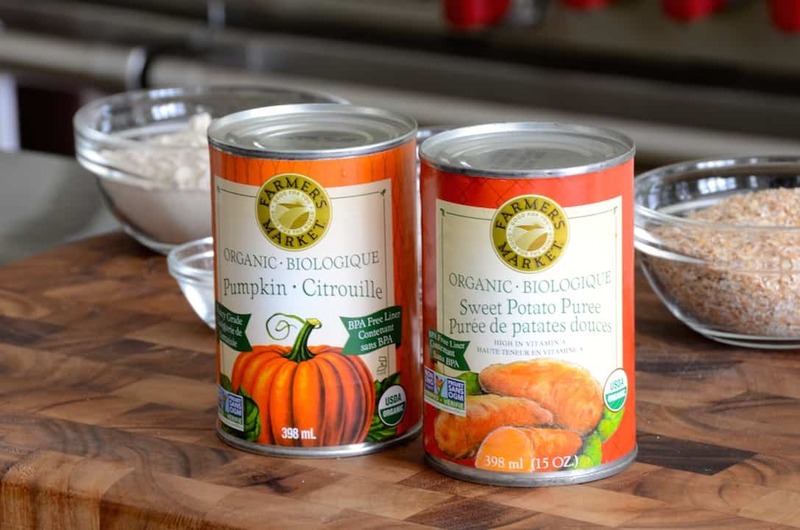 ORGANIC SWEET POTATO PURÉE – Lisa makes her muffin recipe using puréed cooked or canned pumpkin – we decided to use an organic sweet potato purée instead. We appreciate the flavour, and also like that the sweet potato provides a higher amount of vitamin C. Truth be told, we’re loving sweet potatoes so much right now, they’re so good for us! 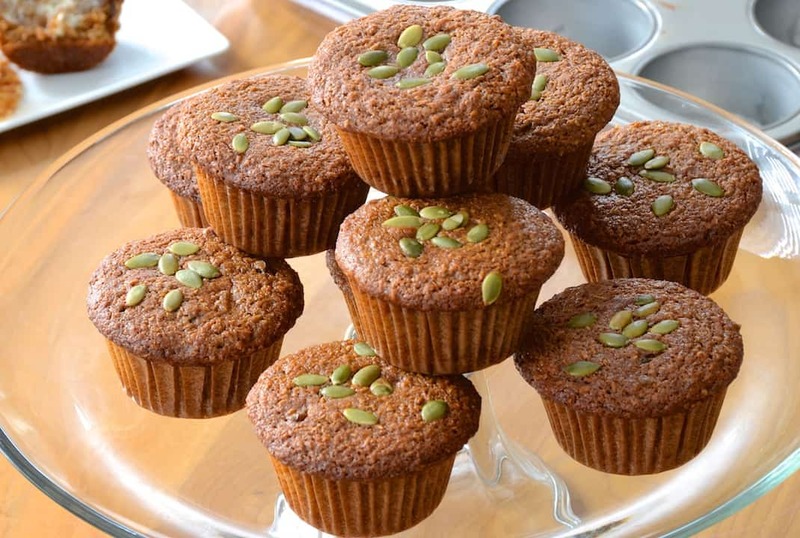 If you’d rather make these muffins using pumpkin, simply add the same quantity. 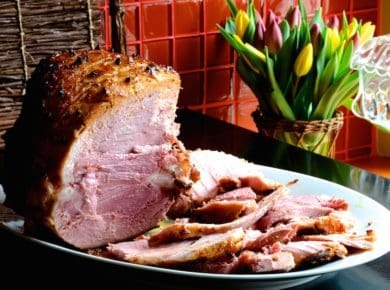 Interested in learning more about some of the fine products we used in the preparation of this recipe, head to Farmer’s Market Foods but also check out our AMAZON links below. 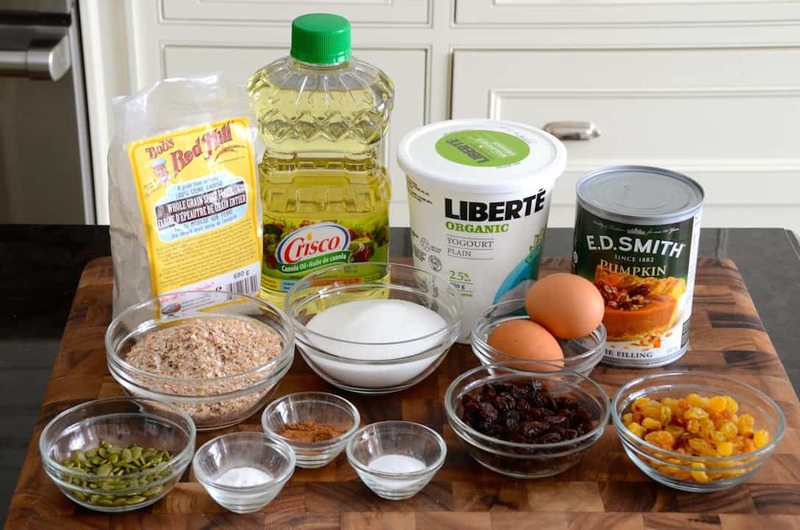 RAISINS – Lisa’s recipe calls for a cup of raisins as the final step before spooning the batter into the paper cup-lined muffin pan. I opted to do a combination of yellow and Thompson raisins, but by all means, if you only have one type or colour of raisin on hand, throw them in. I simply like the two-colour combination to add another layer of interest in the look of these scrumptious treats. MUFFIN PAN – We really appreciate how this recipe doesn’t require the muffin pan to be greased or sprayed with oil. 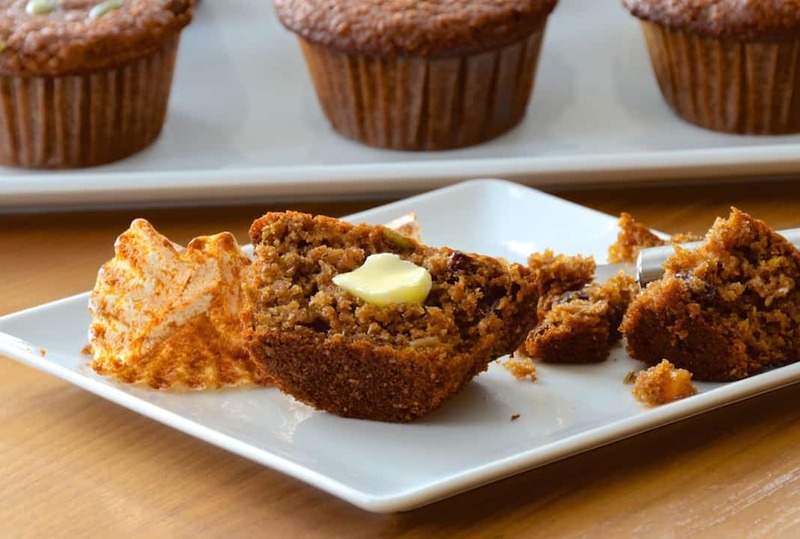 Using paper muffin cups ensures that they come out of the pan easily and without incident. If you’re making these muffins for a special occasion or holiday, check out our AMAZON links below for suggestions on cups that might spruce up the look of your finished muffins. When you go to try the first (of many) SWEET POTATO MUFFINS, take a moment to savour the reasons why they’re so perfect: soft crumb, a hint of spice and that slightly crunchy top. We’re especially impressed with the way the paper cups fall away, leaving the muffins intact and in shape. That’s pretty nice! Looking for something to enjoy with them? How about one of our healthy smoothies or juices? We think our ORANGE YOU GLAD SMOOTHIE or our ROOT 4 JUICE will fit the bill perfectly. Want to serve your muffins with a fruit salad? Why not try our CHERRY MOJITO FRUIT SALAD, so refreshing! 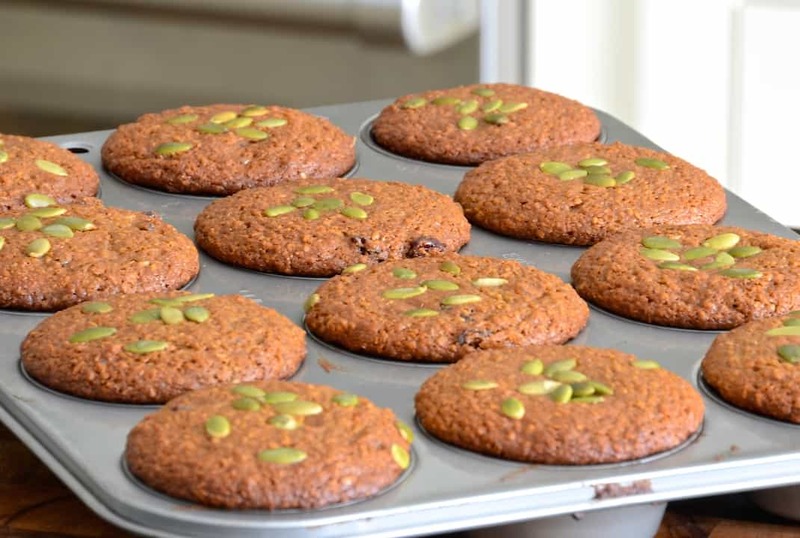 Our EASY SWEET POTATO MUFFINS recipe is simple to make and wonderfully tasty too. Make ’em and find out what all the fuss is about!